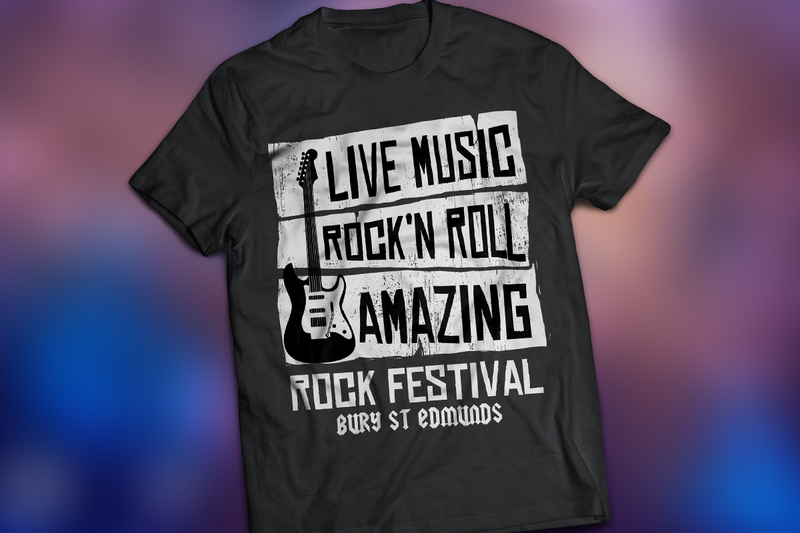 If you’re a club or association looking for printed T-shirts with your name on then look no further than Kall Kwik Bury St Edmunds. 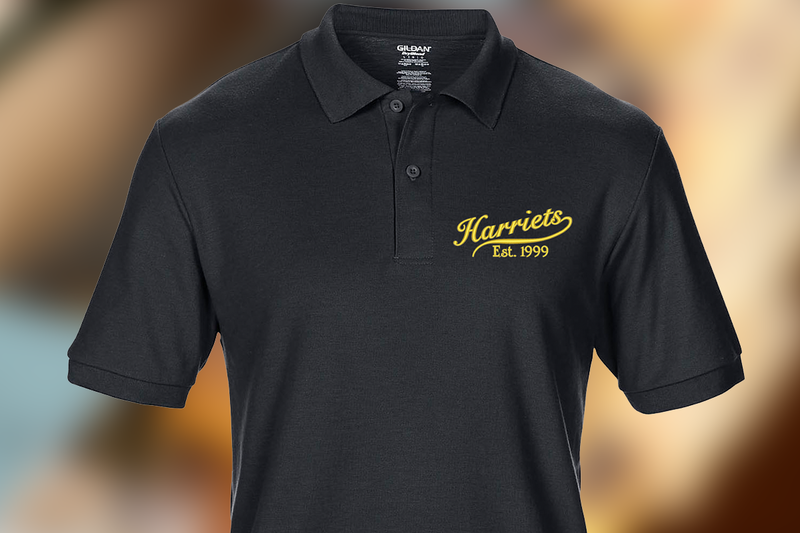 We can produce a range of different options from 1 off personalised T-shirts through to screen printed or embroidered clothing. 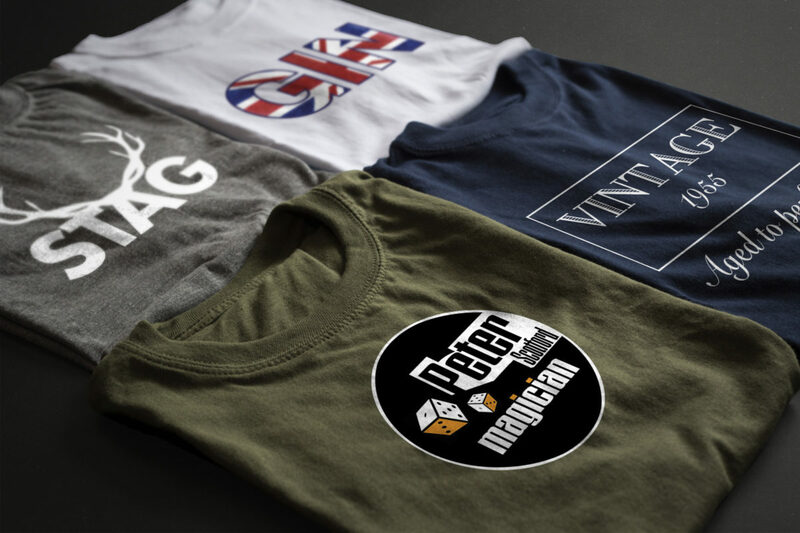 Our t-shirts can either be vinyl cut, screen printed or embroidered depending upon the number you are looking for and what your budget is. Whatever your requirements we’ll talk through the options available to you and help you choose from the wide range we offer. Vinyl is great for personalising names and numbers on sports team kit, on school and university leavers’ hoodies, tours for stag, hen, holidays. 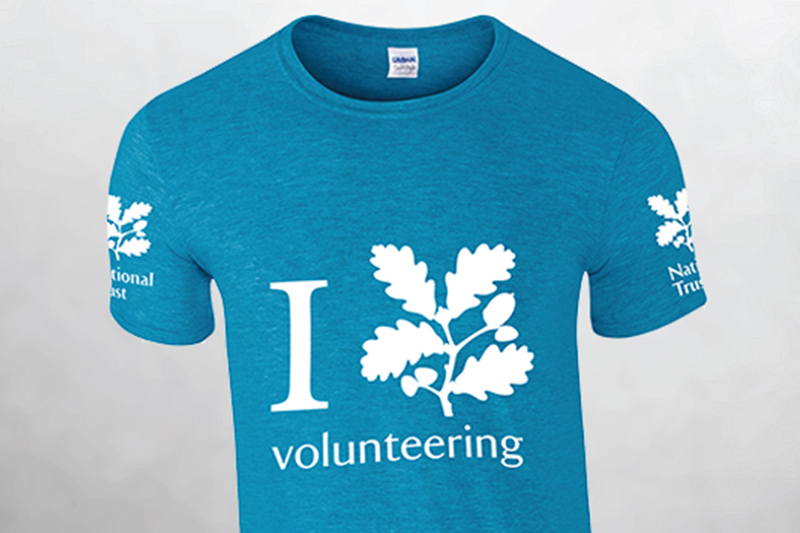 Perfect for single colour designs and can be produced in low or high numbers. 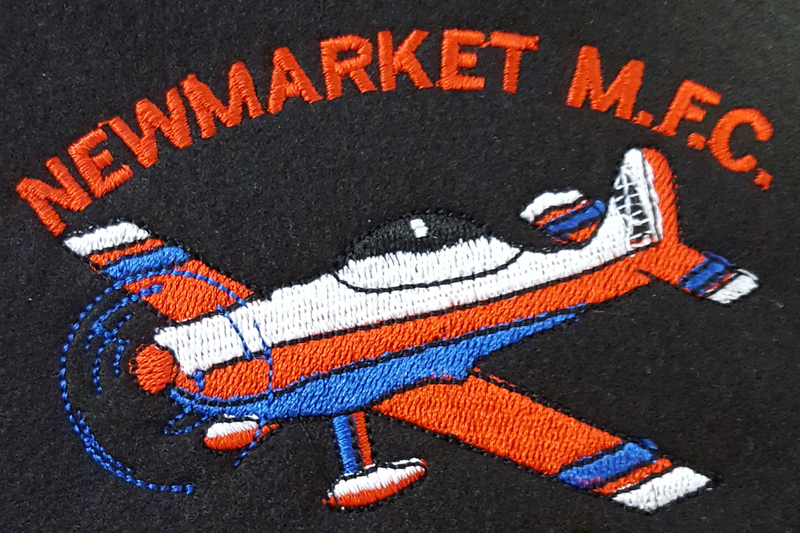 We produce our embroidered clothing in-house for the fastest turn-round. Often we can even produce a single sample for you to look at before committing to a larger batch. 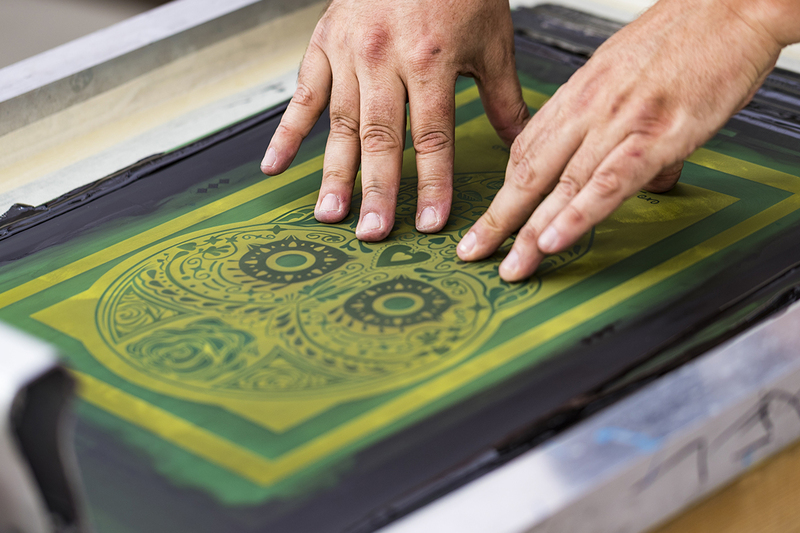 Screen printing is a great process for larger order of printed t-shirts and larger designs. 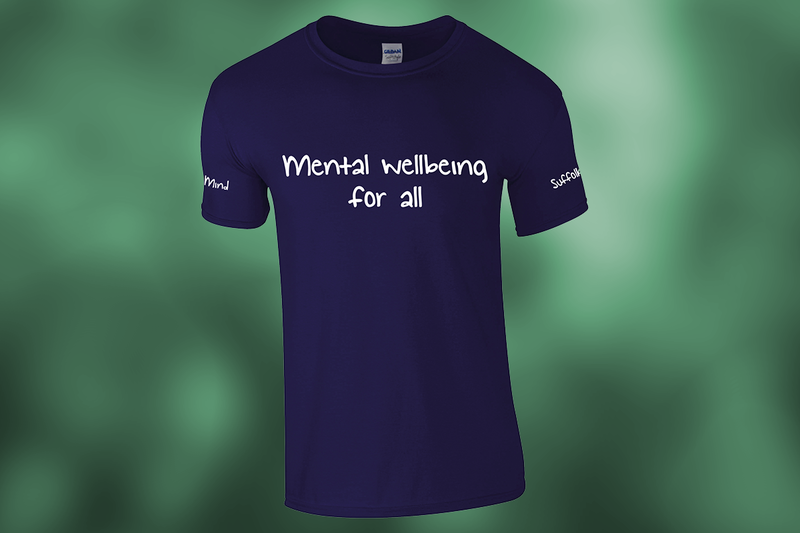 T-shirts can be a great way to get your message across if you are trying to raise money for your charity. 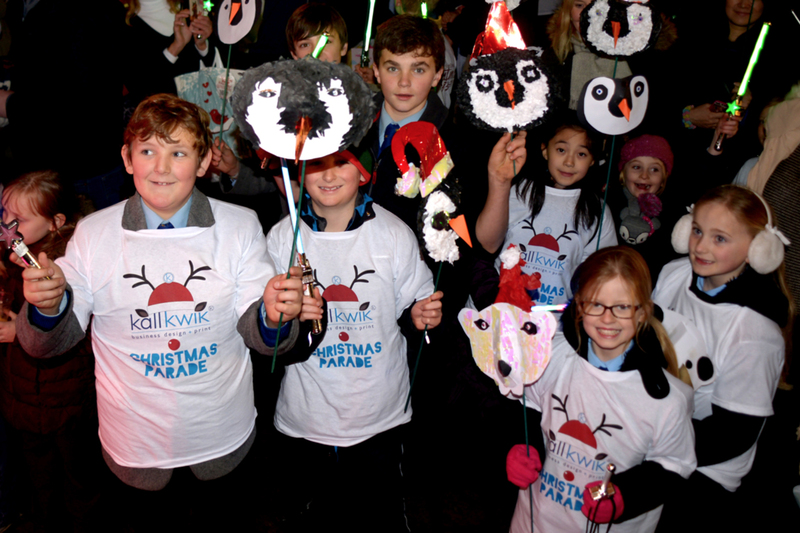 Stand out from the crowd and get your message across. 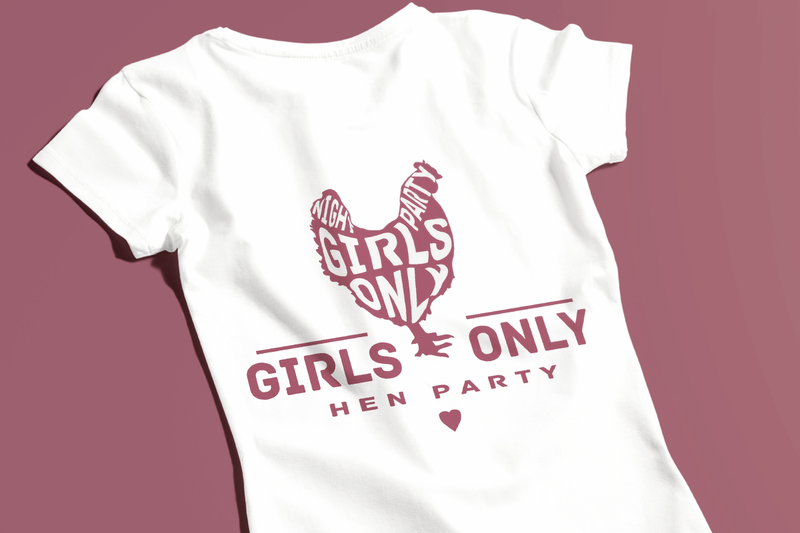 If you’re organising a hen or stag night make the evening really memorable with T-shirts printed with the bride or groom’s name on. We are pretty open minded at Kall Kwik Bury St Edmunds and are happy to print most messages on a t-shirt! Let us know what you need and then leave the rest to us. 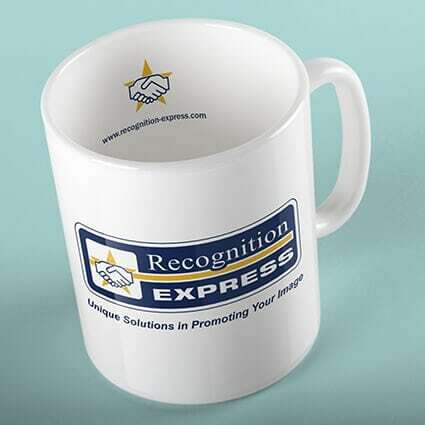 Our sister company Recognition Express offer a complete range of personalised clothing suitable for work, school and sports clubs. 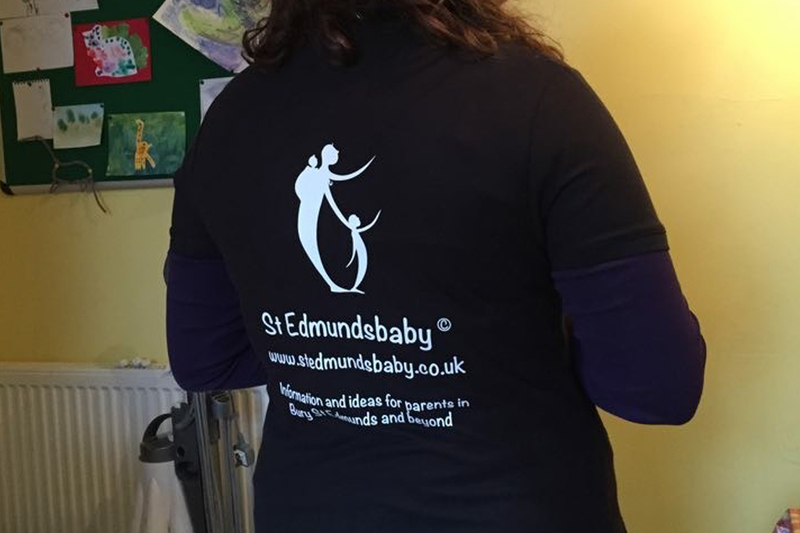 Visit their website now for more information on personalised clothing in Suffolk.